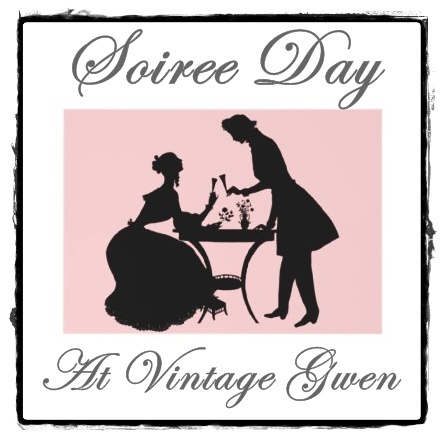 Vintage Gwen: Soiree Day!-Get Featured! 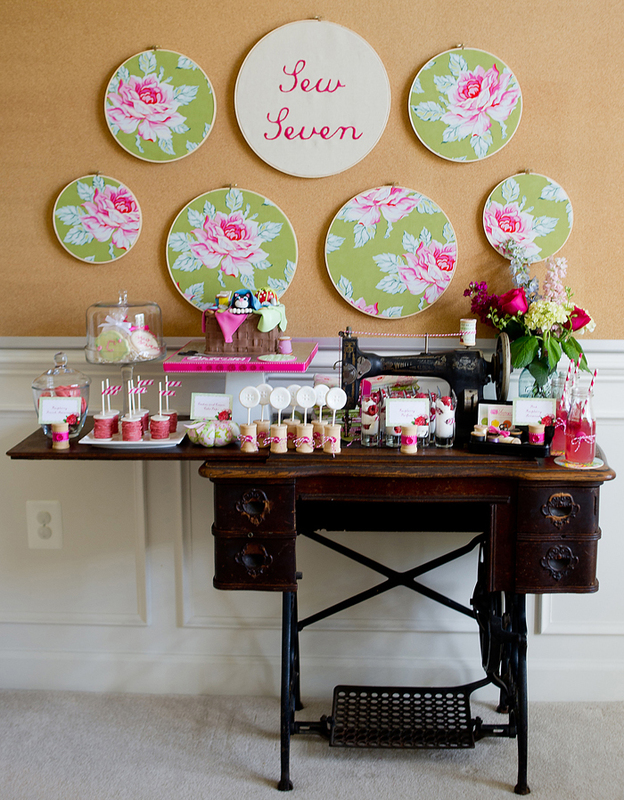 Are you one of those women who works really hard at making celebrations memorable? Do you stay up really late working on details, making sure everything is just right? 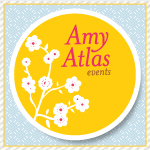 Do you then blog about all your hard work, hoping to inspire others? Want one more way to feel and know it was all worth it? Then how about a Soiree Day Feature?!! 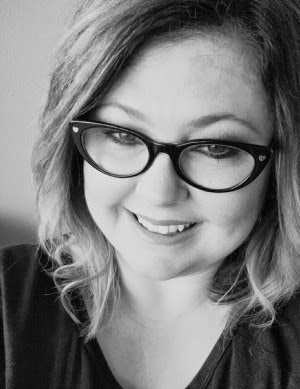 My desire is to offer an opportunity....any feature I get on someone else's blog is the best and makes the time spent blogging more worthwhile! So I'm looking for some celebrations! Whatcha got? Just shoot me an email at jwheel75@gmail.com!! I'd love to shine the spotlight on you! ...and check out one of the most unique birthday parties for a little girl ever!